Filmmaker Shehzad Hameed Ahmad has made a name for himself since his documentary Flight of the Falcons won big at the New York Festival in 2016. Now, he has nabbed two awards at 2019’s New York Festival. 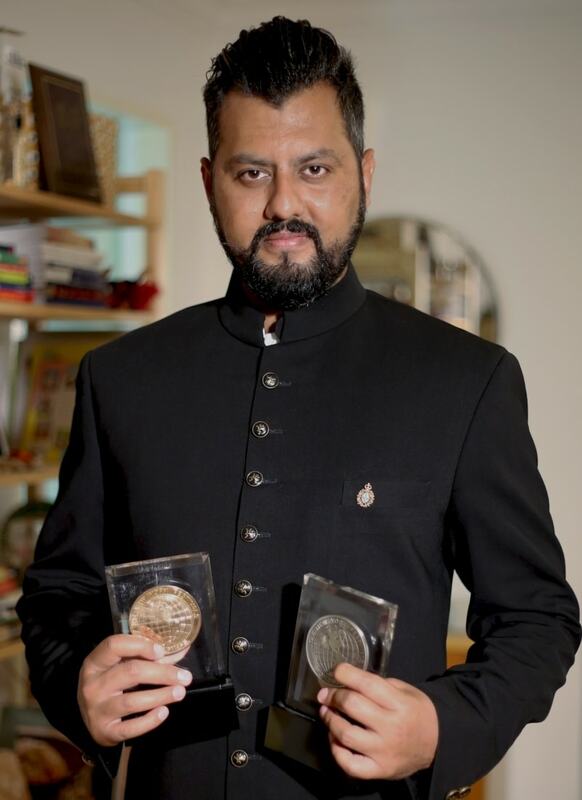 He’s been awarded a Silver World Medal in the History and Society Category for his documentary The Rise and Fall of Mujib and the Bronze World Medal in the Community Portraits Category for *Nepal’s Child Brides*. Ahmad traveled to Nepal, Bangladesh and Pakistan to shoot these documentaries. His entries to the festival were made through Singapore’s Channel NewsAsia. “I’m very grateful to my hardworking and diligent teams in Nepal, Bangladesh and Singapore for their total commitment to both these projects,” said Shehzad in a press statement.